Craft Recordings will release EVANESCENCE's "Lost Whispers" on Record Store Day, the annual celebration of the annual celebration of independent record stores, which takes place this year on Saturday, April 21. Presented on blue translucent vinyl and limited to 2,500 copies, this represents the first time that "Lost Whispers" has been available on vinyl as a stand-alone release. 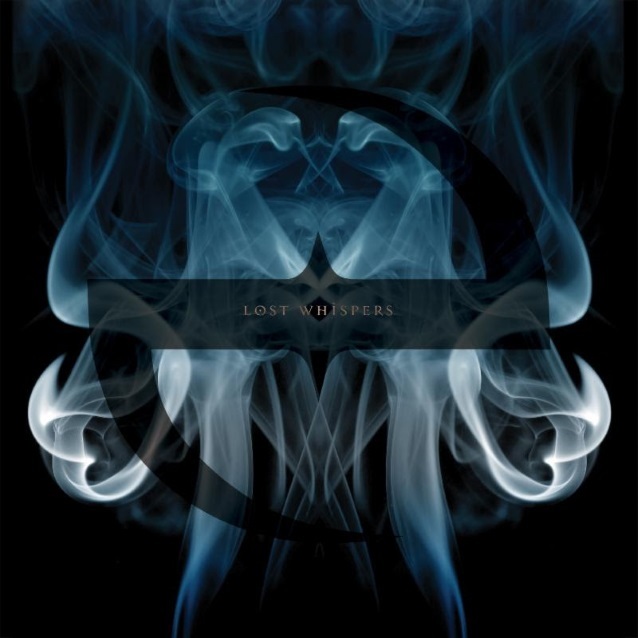 The "Lost Whispers" album gathers EVANESCENCE's sought-after bonus tracks, B-sides and rarities, including a studio version of the fan-favorite tour intro "Lost Whispers" and an intimate re-recording of one of the band's earliest songs, "Even In Death (2016)" (originally featured on the 2000 demo album "Origin"). Find or request your copy at your local indie record store here. EVANESCENCE and acclaimed electronic violinist Lindsey Stirling will embark on a co-headlining 2018 summer amphitheater tour across North America. The trek, produced by Live Nation, will kick off July 6 in Kansas City, Missouri at the Starlight Theatre and will make stops in 31 North American cities. The tour will wrap September 8 in Ridgefield, Washington at the Sunlight Supply Amphitheater. Both artists' shows will be accompanied by a full orchestra, highlighting both acts musicality and their incredible performance abilities that continue to blow fans away. The orchestrated performances will also perfectly accent the astounding amphitheater venues across the U.S. and Canada that the two will be performing in, making for a magical summer evening. The two artists recently collaborated on the song "Hi-Lo" from the latest EVANESCENCE album, "Synthesis", which features a virtuosic violin solo by Lindsey Stirling. "Synthesis" was released in November. 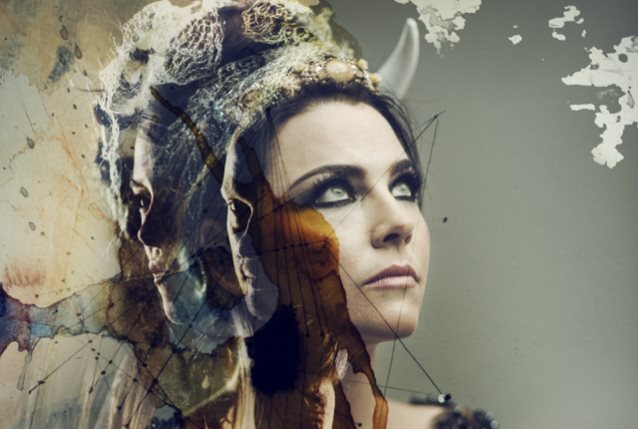 The disc sees many of EVANESCENCE's songs reworked in new ways, incorporating orchestral and electronic elements into the original compositions.